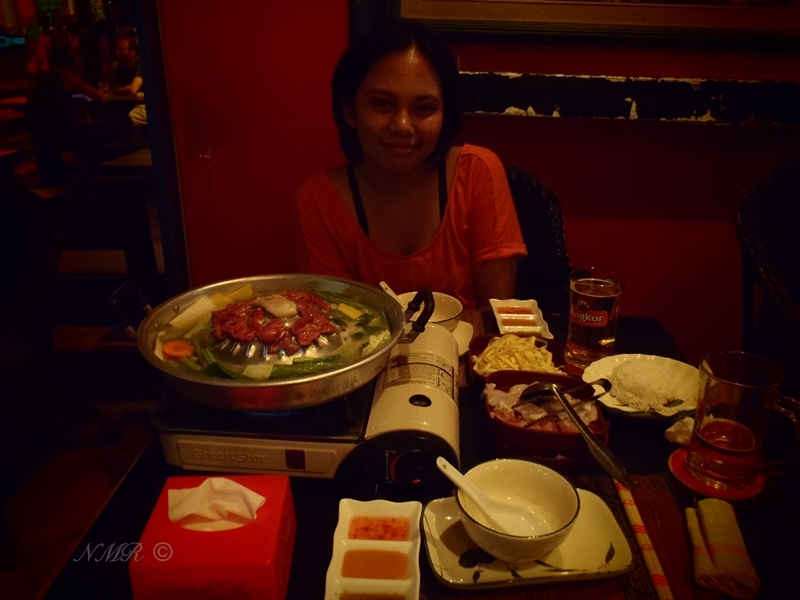 Southeast Asia Backpacking Part 1: Siem Reap, Cambodia – Louise A. 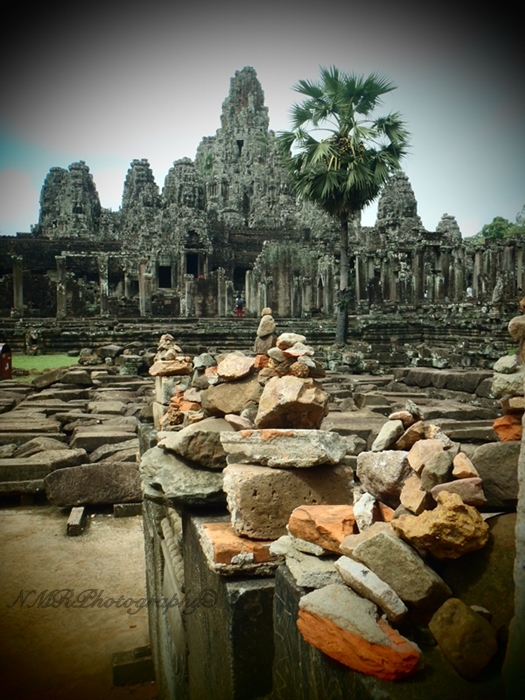 The Angkor Temples of Siem Reap, Cambodia as the first leg of my Southeast Asia Backpacking Trip. A big trip for a dreamer. I daresay, all dreams come true only if you decide to make it happen. This all started with a Php 99.00 base fare promo to Siem Reap and everything came right after. Booking flights are complicated. Setting out an itinerary is science. Set out your heart and mind as well as plenty of energy and all will come together. A few disappointment along the way but I learned that everything can’t be planned so you just have to deal with it. Siem Reap turned out to be a home away from home. I am with My Love for this trip. We booked our stay at the Rosy’s Guesthouse. They arranged a tuktuk to pick us up at the airport. It was raining the night of June 4 when we arrived. Our flight was delayed for 30 minutes (yes, it’s Cebu Pacific Airlines) but still the tuktuk was there waiting for us. On our way to the town, the tuktuk driver offered to take us to the temples the next day for $15 for the Grand Tour. 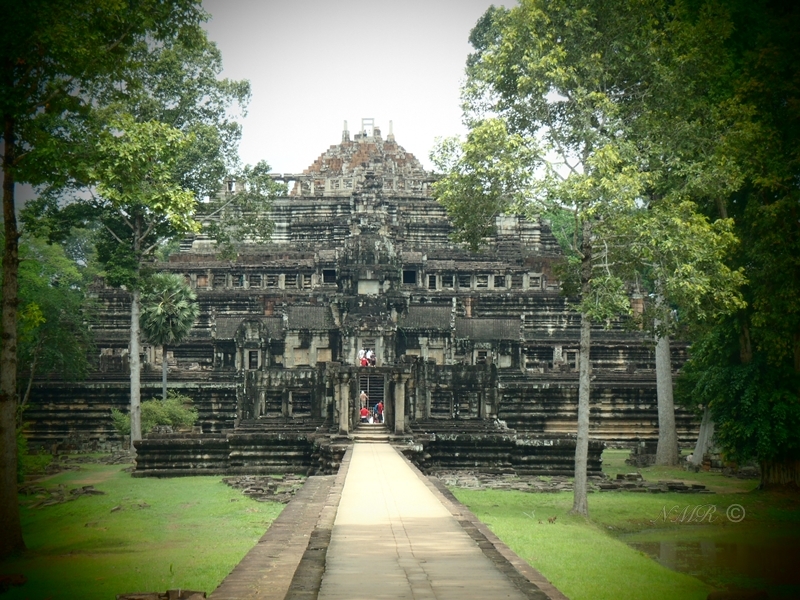 The Grand Tour takes the route for Angkor Thom, Preah Khan, Neak Poan, and Bantay Kdei. As for food, the restaurants around the temples are overpriced. A meal cost $4 and a 1.5 litre water cost $1-$2. After the tour which took all day, we went to the Old Market to eat dinner. The prices for a fried rice ranges from $1.50-$2. The 1.5 litre mineral water is $0.50. My favorite restaurant at the Pub Street is Easy Speaking. My fave dish there is the Phnom Pleung together with an Angkor Draft Beer. It’s $7 for the Single Deglutition that has 3 meats – bacon, beef and crocodile. We had the bacon changed to chicken since we don’t eat pork. For $13 dollars, you can get the Couple Deglutition that is for two person which has 5 meats – beef, chicken, crocodile, snake and shrimp. The Phnom Pleung comes with a serving of rice and noodles. 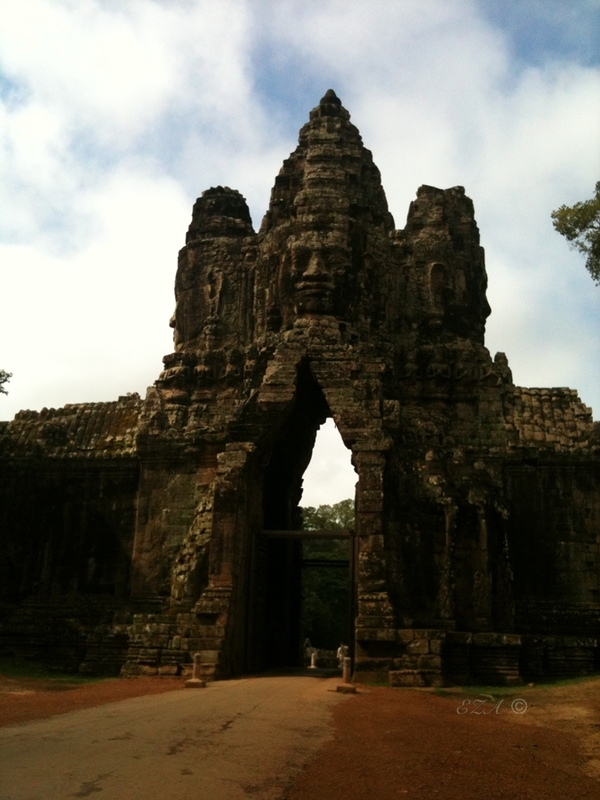 This entry was posted in Life and tagged adventure, Angkor Wat, backpacking, Cambodia, life, photos, pictures, Siem Reap, temples, travel. Bookmark the permalink. Never miss an update! Enter your email address to follow Louise and receive notifications of new posts by email.